If you have been victimized by the unexpected loss of a loved one, you may be traumatized, but that doesn’t mean you should give up your rights. By filing a wrongful death suit against the party that caused your family to suffer, you are not only helping your family collect the compensation it needs and deserves, but also sending a powerful message that may prevent other families from undergoing the same suffering you experienced. When you have been victimized by the wrongful death of a family member, please call an Atlanta wrongful death attorney from our firm. Simply losing a family member is always devastating, but the loss can be made exponentially worse by the knowledge that their life was cut short due to the recklessness or carelessness of another person. To make matters worse, you are likely to be burdened by the massive medical bills incurred in the attempt to save your loved one coupled with the time you have spent out of work grieving. 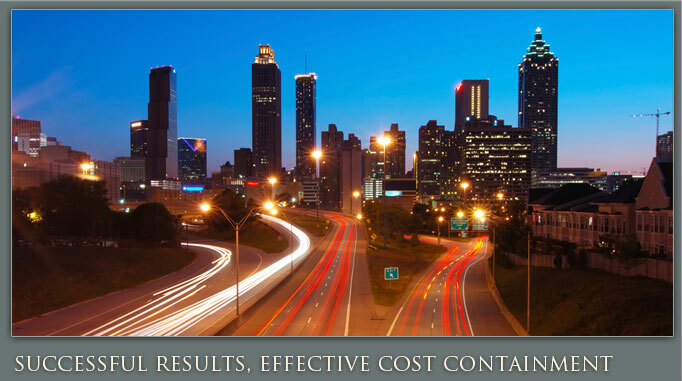 Your Atlanta wrongful death lawyer can help you receive compensation to cover these expenses while simultaneously teaching a lesson to the person responsible. Although it may be hard thinking about money at a time like this, it is important to realize that funeral expenses, medical expenses and related costs will not just go away. When you contact an Atlanta wrongful death attorney from our firm though, he or she will focus on getting you the compensation you deserve while you spend your time going through the normal grieving period. We will do as much as we can for you while involving you in the stressful litigation process as little as necessary. No matter what the cause of your loved one’s death, an Atlanta wrongful death lawyer from our staff has the experience and resources needed to help you recover the money you deserve to cover your loss of companionship, lost wages, medical bills, funeral expenses, suffering, the pain of the deceased and more. 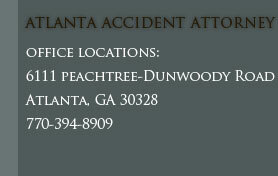 Please call today to schedule a free initial consultation.